Former Panamanian dictator Manuel Noriega has died at the age of 83, Panama’s president, Juan Carlos Varela, tweeted late on Monday. Noriega had been a staunch pro-American ruler and alleged CIA asset, but he was removed from power when US troops invaded Panama in 1989. He was later jailed in the US on charges involving drugs and money laundering. He had reportedly worked with famous drug kingpin Pablo Escobar. The former strongman had been imprisoned, first in Florida and then in France, during the last two and a half decades. He was flown back to Panama in 2011. He was due to serve another 20 years for murder after his extradition to Panama, but was released from prison in January to prepare for the brain operation that eventually led to his death. The US relied on Panama as a regional listening post and Noriega quickly became a valuable American asset in a region hostile to Washington’s interests. 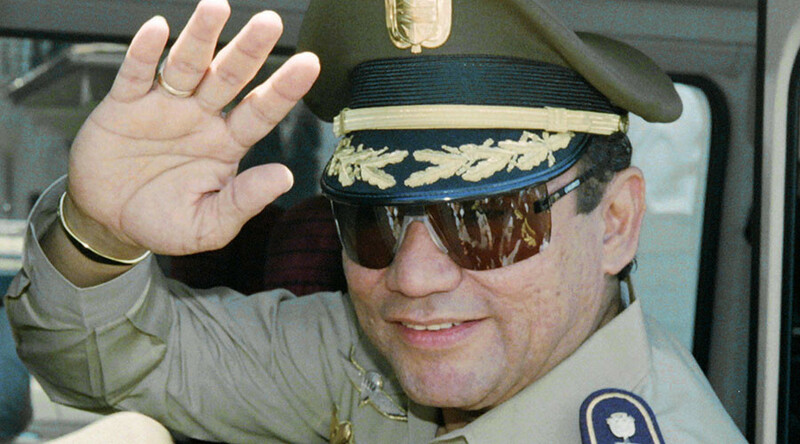 In the meantime, his rule is remembered for its oppression of opposition and dissent, which included the assassination of Hugo Spadafora, a physician who had threatened to reveal Noriega’s drug ties, as well as the 1989 execution-style slaying of nine army officers who had staged a failed coup.